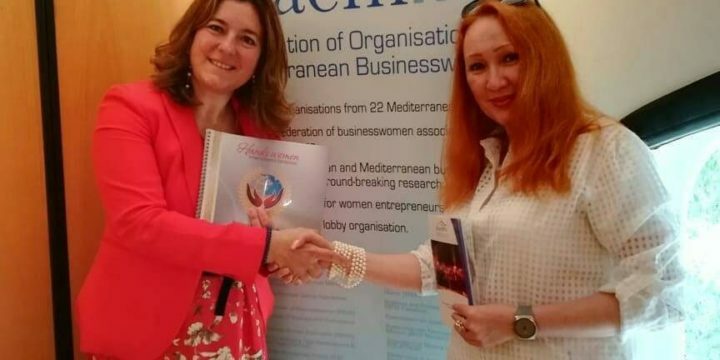 June 2018 – "Зур Арт"
In the Central office of Afaemme in Barcelona a working meeting was Held to discuss the business programme of the exhibition "Hands of women" with the participation of members of Afaemme from 24 countries of the Mediterranean 3 and 4 November in Strasbourg. 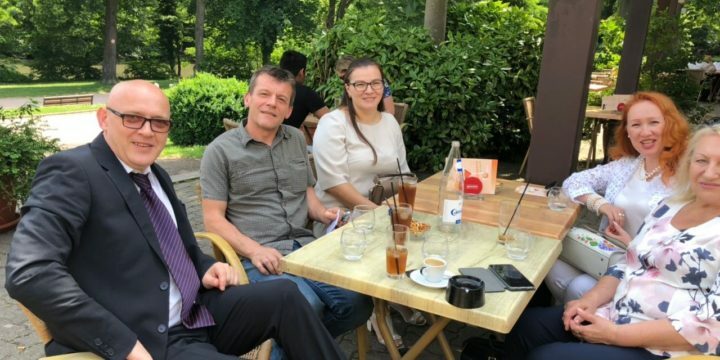 The meeting was attended by the Head of projects of the International Association Afaemme — Marta Manager ,the Head of Fund "Zurart "-Shakirzyanov Marat and the head of the project "Hands of woman" and a Representative of Afaemme in Russia Amirova Alfiya. 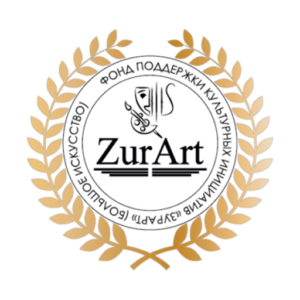 The Foundation "Zur Art" in the person of General Director Shakirzyanova Marat and the Association "Russian house in Strasbourg," in the person of the President of Alla Sizova signed an agreement on partnership and cooperation in the preparation of the International forum of the Exhibition "Hands of a woman" , 3-4 November in Strasbourg .. Summing up the results of the business trip to Strasbourg, we can say that all the scheduled meetings took place. In Strasbourg, quite a lot of different parks and one of the most beloved by citizens and tourists — the Park of the Greenhouse (parcdel'orangerie), located near the complex of buildings of the Council of Europe, the so-called European quarter. The design of the Park began in 1681, as soon as Strasbourg was annexed to France. Landscape design of the Park area was planned with an eye on the gardens of Versailles. Beautiful Orangerie Park in Strasbourg !! !We plan to spend a Galla dinner in the restaurant of the famous stork Park, which is located next to the Council of Europe !We discussed the details with a representative of the restaurant !